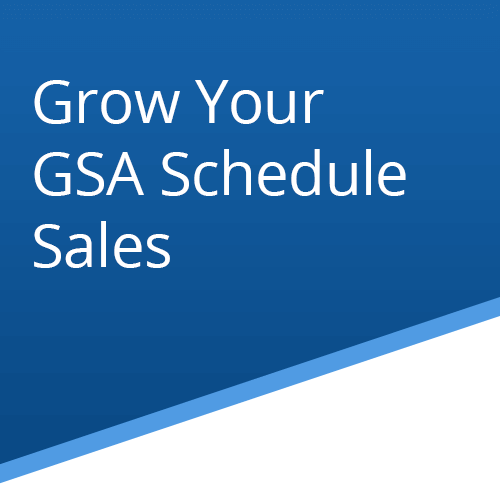 Are you a GSA Schedule holder struggling to grow your sales? 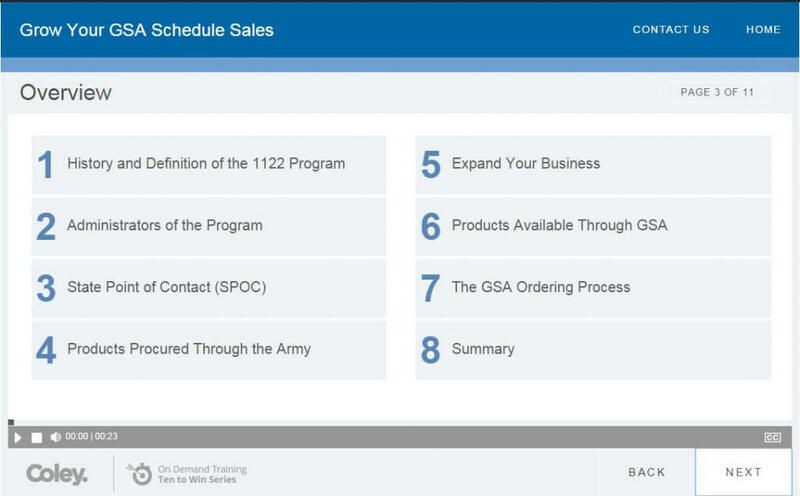 This course will show you how the 1122 Program enables states and local governments access to federal sources of supply so you can accelerate your GSA Schedule Sales. 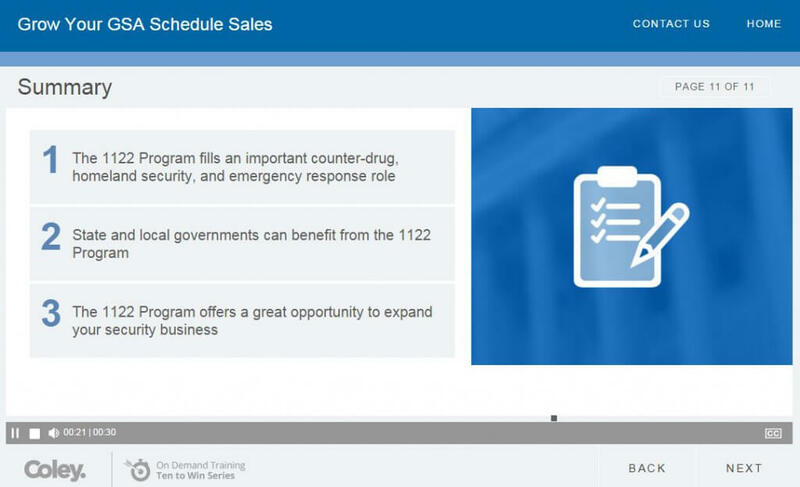 Get an understanding of the 1122 Program and how it can expand your clients to state and local governments around the United States. 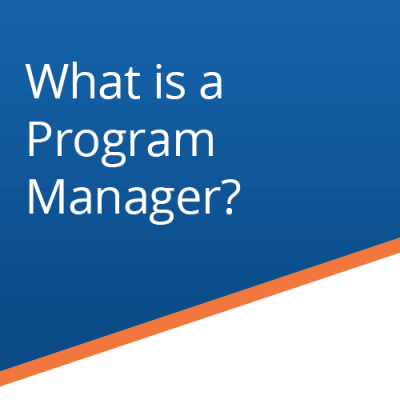 Know who administers the program and who you should contact within each state. 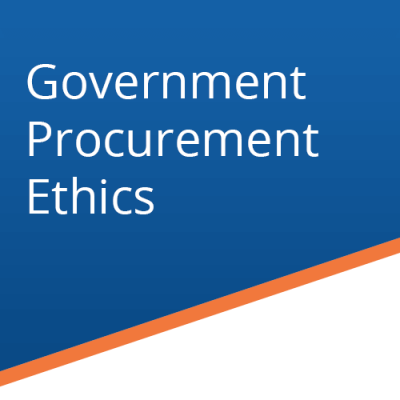 Identify the products procured and review the ordering process through this program to understand how your business can benefit. 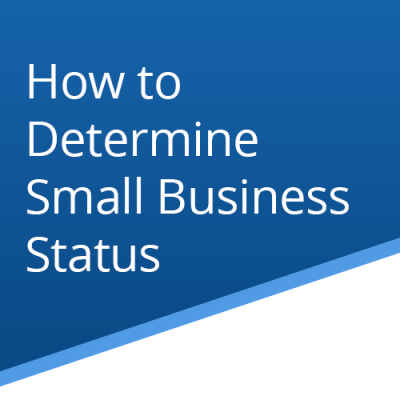 Purchase this course and get 30-day access to the on-demand training session.